Like Hot or Not but with turbans. 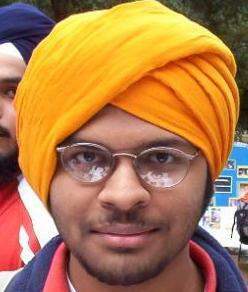 I noticed most Sikhs living outside India have a pretty boring turban life (they wear 1-2 colours and usually tie the same style turban as their fathers). I wanted to showcase turbans as an art form and try to revive the majestic roots of turbans. Furthermore, todays Sikhs are commonly confused for Muslims and I wanted to think of a creative way to showcase Sikhs and their royal turbans in a positive way to the general public, and also show Sikh youths that wearing a turban is cool and fashionable. 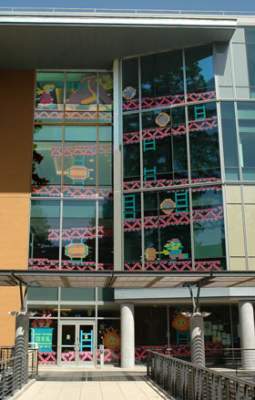 Plenty of pictures of students creating Donkey Kong out of post it notes on the windows of their engineering building. The inside of your eye is one thing youâ€™re guaranteed never to get a good look at. Even if you could, the pupil is far too small an aperture to allow you to see the entire interior. University of Michigan ophthalmologic photographer Richard Hackel compares the problem to taking a picture of a room through a keyhole. To overcome this hurdle, Hackel uses a computer program to stitch together images taken from 20 different angles by a special digital camera. 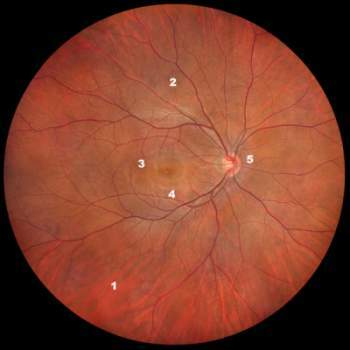 The result is an unusual, fully detailed map of the inside of a healthy 26-year-oldâ€™s eye. Paul Anka has them all beat. Dennis Green tries his best though.